Lactose, natural sugar present in milk, for digestion requires the lactase, an enzyme which is often missing. So as not to forego the nutritional benefits and organoleptic peculiarity of fermented milks and cheese, Sacco proposes Lactase BL, lactase obtained from a selected strain of Bifidobacterium bifidum. It maintains an intense enzymatic activity at acid pH up to 4.2, and contributes to reach a residual lactose value equal or lower than 0.01%.Thanks to its liquid form, it can be used in different products: yogurt, cheese, milk, milk-based drinks, ice-creams, allowing a better stability of the sweetness along the product shelf-life. Its purity reduces the risk of unpleasant tastes often caused by secondary enzymes activity, preserving the taste of milk. The Lactose-free range includes laboratory kits for quick and simple measuring of lactose up to 0.01% in milk, yogurt and lactose-free products. 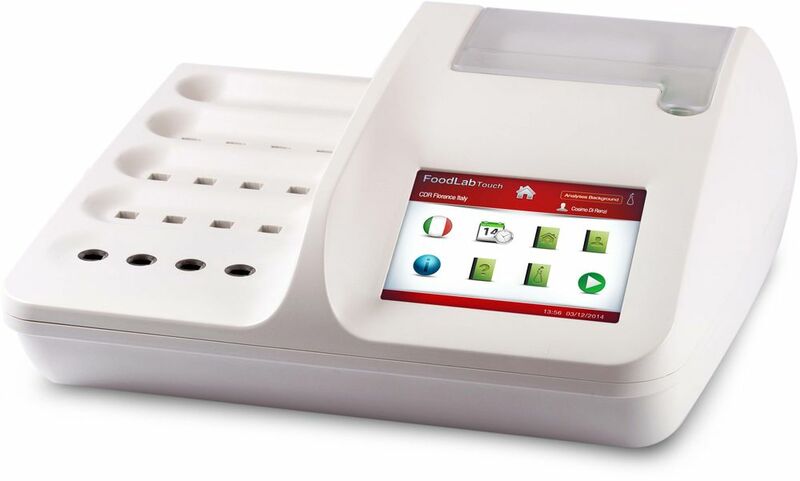 The FoodLab tool, in the versions Touch and Junior, combined with the lactose kit, is “the” analytical method for both, companies that buy lactose-free milk and for companies producing it. Next to the residual lactose, in fact, these tools and kits can determine other parameters as well, as: lactic acid, ammonia, chloride, alkaline phosphatase, peroxides, acidity, peroxidase, and urea.